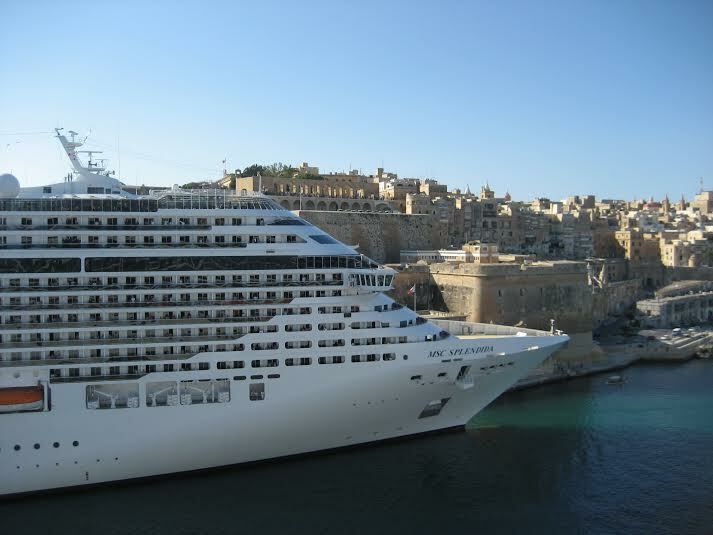 MSC Cruises’ early bird specials are nearing an end with savings of up to $450 per person still available on selected European cruises until 30 November 2014. Furthermore, these cruise savings will go well with the sensational airlines’ early bird fares on flights to Europe in 2015 recently being released. This round of last chance Early bird offers commences on October 1, 2014, with such offerings as a seven-night Mediterranean cruise priced from $729pp ($NZ789), twin share, a 14-night Grand Mediterranean cruise from $1588pp ($NZ1658), twin share. In addition, seven-night North Europe cruises are priced from $1189pp ($NZ1429), twin share, 14-night North Europe cruises from $2278pp ($NZ2498), twin share. “With Grand Mediterranean, Grand Northern Europe and Grand European itineraries, it's the perfect time to take advantage of these incredible early bird savings, however they won’t be on sale for much longer” said MSC Cruises (Australia and New Zealand) managing director Lynne Clarke. MSC Cruises is also offering early bird savings on its winter 2015-2016 Mediterranean, Arabian Peninsula and Canary Islands sailings.